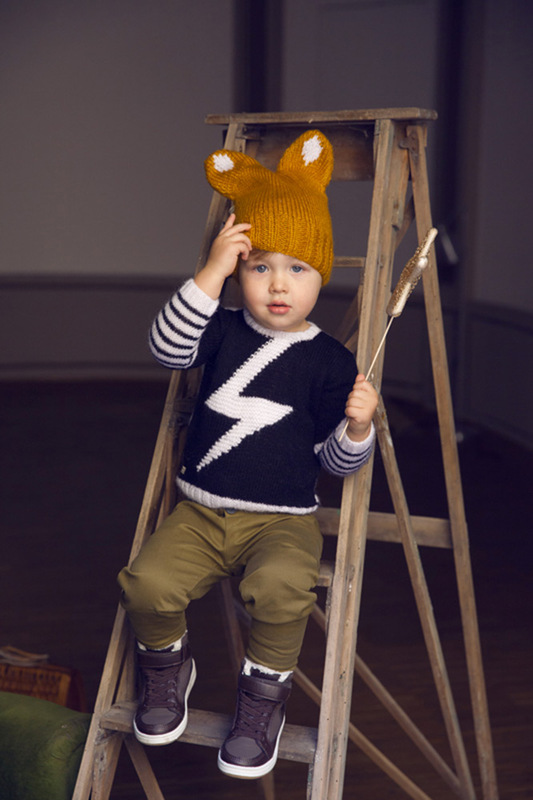 Kid’s Wear - Les petits vagabonds: little bohemian wear! Diary / Fashion / Les petits vagabonds: little bohemian wear! When Duygu Hamdioglu Massol founded Les petits vagabonds, she drew inspiration from the fanciful travels of the little ones, who wander in fantastical and whimsical lands within their minds. A vagabond brand, far away from the mass production, that goes beyond in an independent way, with limited collections entirely designed and produced in Barcelona. Duygu was born in Istanbul and worked as a fashion editor and stylist. 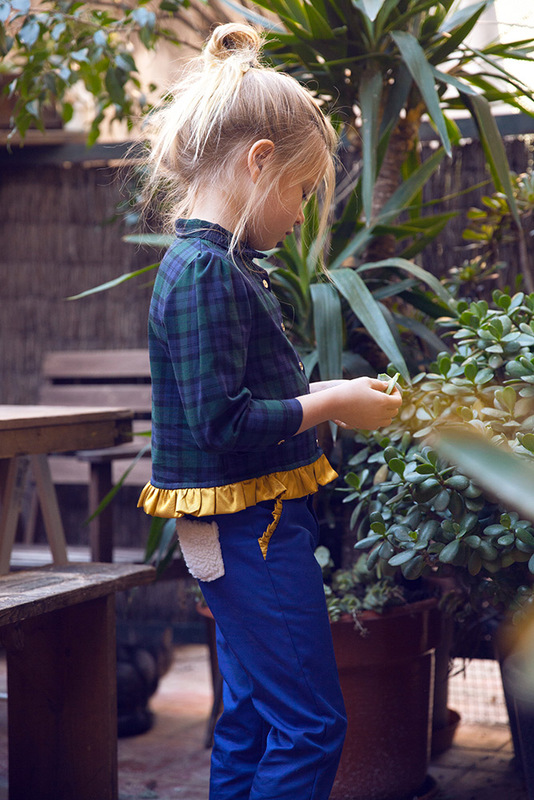 After moving to Barcelona, thanks to her eye for style, she conceived this refined label that fuses the anything-is-possible belief of children with everlasting styles. 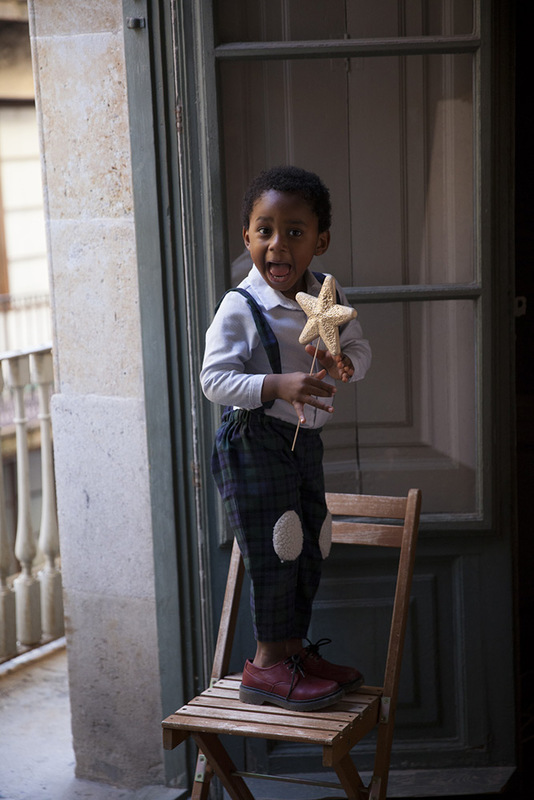 The AW 15/16 collection, dubbed Storyteller’s Song, has been inspired by a sort of rebellious melody which wraps children: the outcome is a vintage yet chic wardrobe. Blue, red, burgundy, green, tartan and faux fur make this Storyteller’s Song a rock’n’roll hit for the season. Which tune is coming up next? 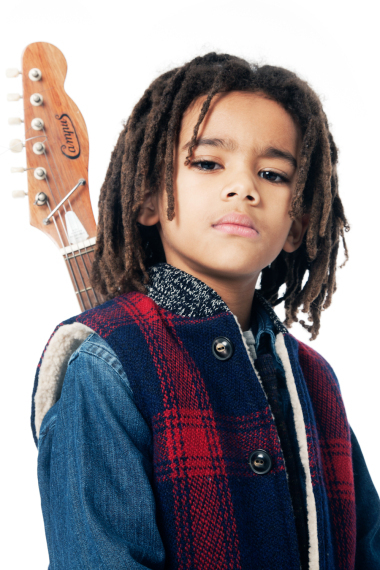 Preorder Karl Lagerfeld’s first kids collection on Melijoe!